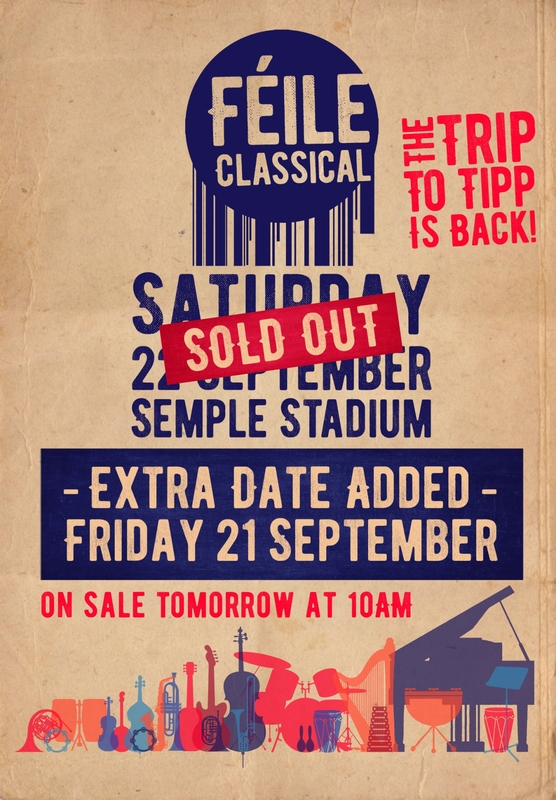 Due to overwhelming demand, an extra date has been added to Féile Classical next September. Over 10,000 music fans logged onto Ticketmaster this morning to nab a seat to the eagerly awaited revival of the 90's festival. The Saturday concert sold out within minutes after going on sale at 9am, leading organisers to announce a second date for September 21st. Feile favourites The Stunning, Hothouse Flowers, An Emotional Fish, Something Happens, The 4 of Us, The Frank & Walters plus a line-up of special guests will take to the stage with the Irish Chamber Orchestra over two nights this September. Tickets for the Friday September 21st gig will go on sale at 10am on Saturday from Ticketmaster. 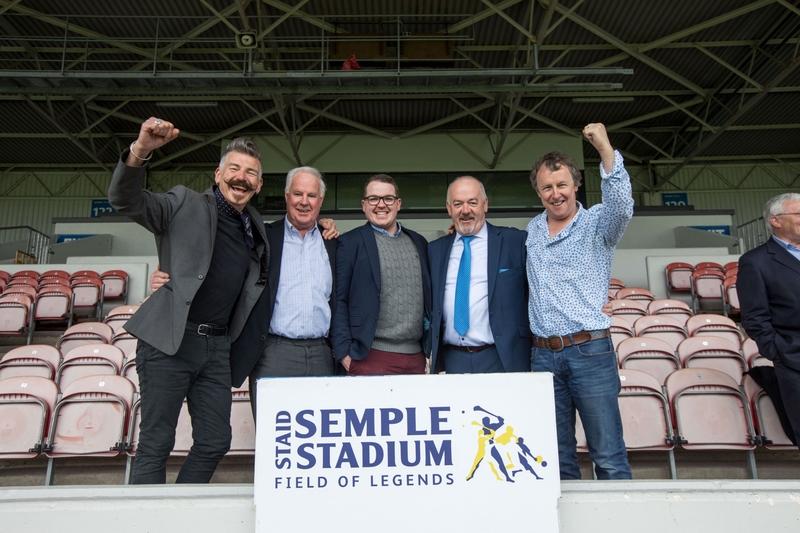 However in a far cry from the Feile days of yesteryear, the 2018 version will have a more grown up feel with bespoke gin and Prosecco bars, gourmet food stalls and most importantly, a fully seated concert. Due to an overwhelming response and an unprecedented demand for tickets, a second date has been added- Friday September 21st!